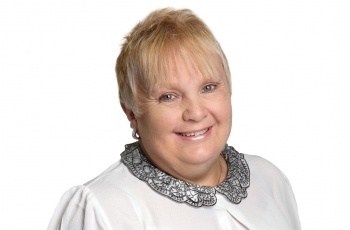 Janice is PA to Rosemary Farman Head of Conveyancing Department, based in our Sheringham Office. Janice joined Clapham & Collinge in April 2011, she first became a Legal Secretary working London in 1976. Janice has experience working in many areas of Law such as Commercial, General Litigation, Family, Entertainment and Employment.